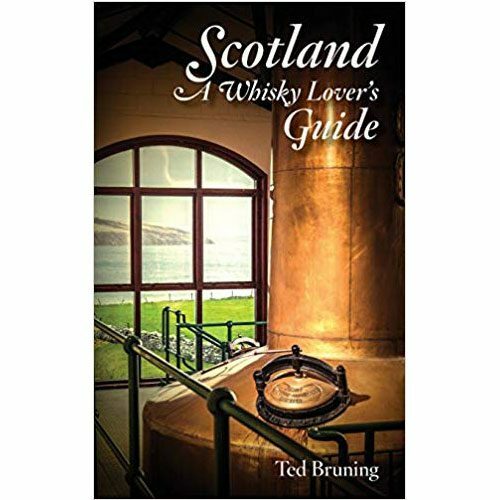 The Craft and Culture of Artisan Schnaps tells the story of Austrian Schnaps, one of the distilling world’s great unsung treasures. 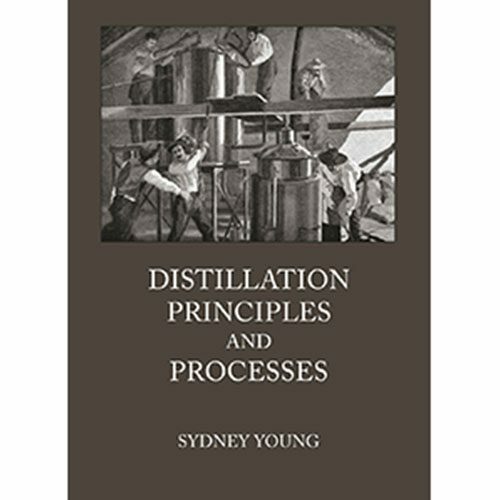 Wholly different from its American namesake, Austrian Schnaps is distilled directly from fermented fruit, much like eau-de-vie, grappa, and slivovitz. 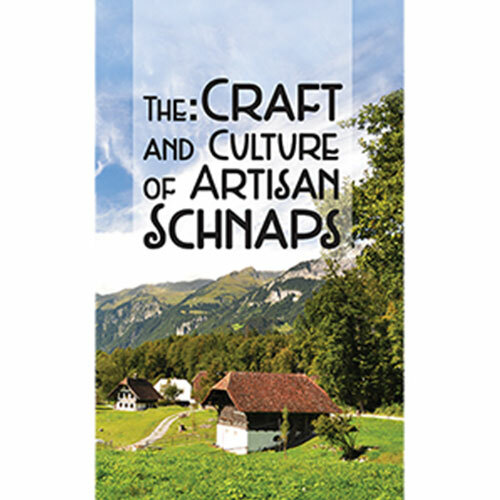 Part memoir and part how-to guide, The Craft and Culture of Artisan Schnaps describes the author’s own experiences in the Austrian Alps enjoying and learning about a drink which has been quietly produced in that part of the world for centuries. 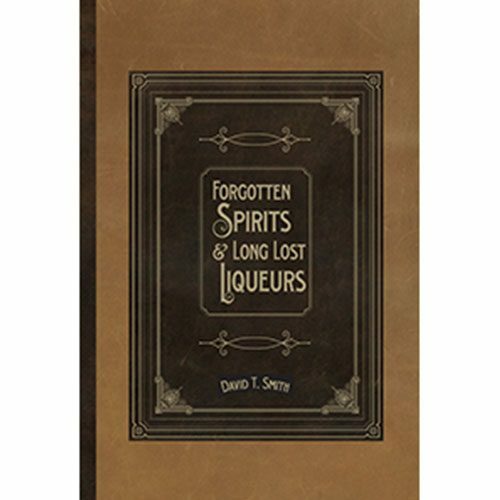 This short volume explores the history, methodology and cultural background of this wonderful little drink and also provides detailed directions and recipes for making authentic artisan Schnaps.